One of the best things about Valentine’s Day are all the lovely, fun, and amazing crafts and activities you can do! I’ve rounded up 15 pretty preschool crafts for Valentine’s Day. Of course, these can be adjusted for older ages and can be done at home, at a homeschool co-op, Sunday School class, or school classroom. The following activities include a range of focuses including games, art, science, math, and sensory play. I’d love to know which one you’ll be doing first! This pretty suncatcher craft from Buggy and Buddy uses tissue paper and liquid starch. How fun to combine art and science! This craft from The Pinterested Parent uses baking soda, vinegar, and food coloring on watercolor paper. A very cute love bug craft using foam hearts and pipe cleaners, from Rhythms of Play. The Valentine fingerprint hearts from 123 Homeschool 4 Me combines fingerpainting and drawing the preschooler’s arm and hand to create a tree! Where Imagination Grows gives you a plan to make this math and sensory bin using water beads, plastic hearts, and dice. The recipe is included for these heart-shaped birdseed feeders from Kitchen Counter Chronicles. The printable for this Tic Tac Toe Valentine card is included (from The Typical Mom). Play at home or let your kids give as Valentine’s cards! Make these adorable bracelets from Mama Instincts with pipe cleaners, colorful beads, and alphabet letter beads. Make this heart garland with doilies, watercolors, and string (from The Moments at Home). Take your preschooler’s photo for this craft from Simple Everyday Mom. Also uses conversation hearts! Paint with foil, from Crafts on Sea. Make this silly puppet Valentine craft from Creative Family Fun with craft sticks, googly eyes, and more. Make the salt pink for this sensory writing activity from Life Over Cs. Find all kinds of different ideas for a sweet Valentine sensory tub from Nurture Store. This is a cute little game that your preschoolers can play. 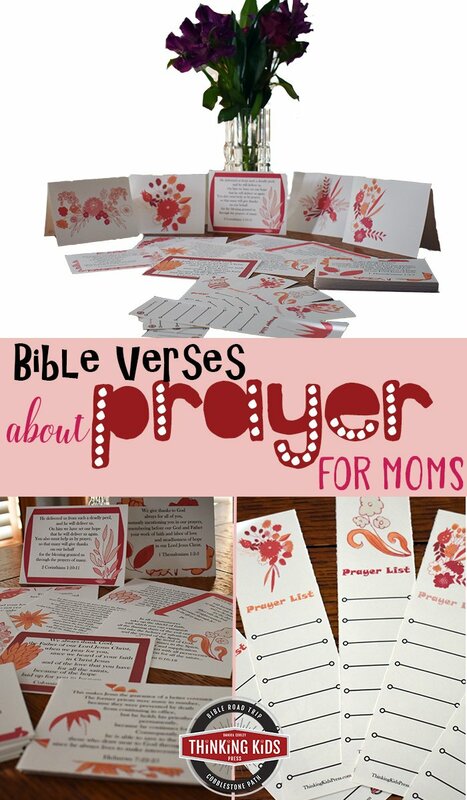 It comes with a free printable sheet from Life Over Cs. And from me. . . Download these pretty Valentines to print and give to your friends this Valentine’s Day!